Had a great time discussing relationships, improving long-term partnerships, and dating tips with Christine Hassler on her Over It & On With It podcast! Listen to the Full Episode Here! Christine does a great job supporting folks in their relationship lives on both the psychological and the practical sides. She and I agree: Don’t wait for your ‘soulmate,’ develop yourself to be a good partner and then know how to find a great partner. We discuss how to turn differences into assets in long-term relationships, how to develop your relationship ‘muscles,’ and a few dating tips. Click below to listen to the full episode! 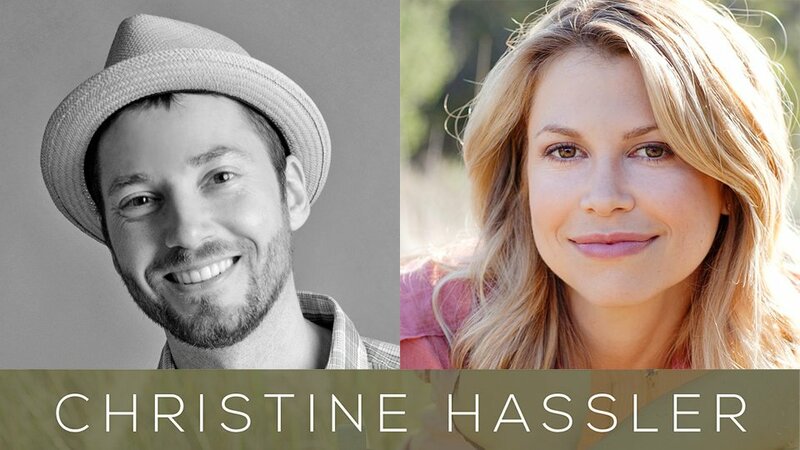 Click Here to Listen to John Howard & Christine Hassler!